Accelerated Drain Services (ADS) has been serving businesses in Croydon for over 20 years and is proud to offer a full range of commercial drainage services including CCTV Drain Surveys, drain mapping, drain unblocking & drain repair. We have built our reputation on the importance we place on friendly, professional customer service and tailoring our service to meet your commercial drainage needs. To book a free, no obligation drainage inspection with one of our engineers, call us on 0208 5947171. ADS provides an affordable, professional and friendly CCTV Drain Surveying service. Using the very latest CCTV technology we produce an in-depth and comprehensive drain survey for our customers, presented in a detailed and clearly understandable manner. All CCTV drain surveys are carried out on Wincan survey software which produces the highest quality reports available to the drainage industry. 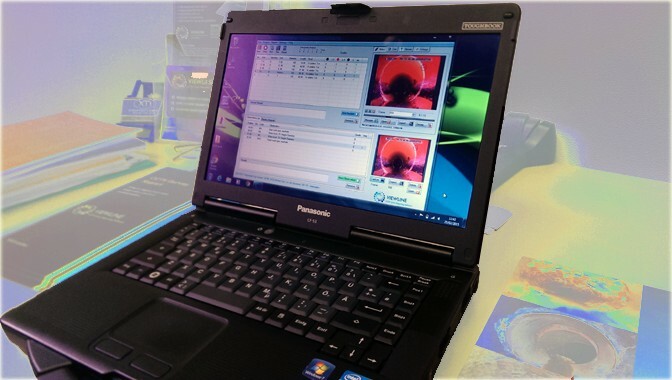 Due to the accuracy of the software programs available for CCTV drainage surveys, reports can be generated on-site, providing instant information and feedback. We use the latest plant and electronic equipment, including XTI Drain Cameras which produce the clearest underground images resulting in extremely accurate surveys. Drain Cleaning is normally carried out by employing a variety of specialist electro mechanical machines typically combined with high pressure water jetting. As all drainage systems across London and the South East are in what is known as a hard water area as a consequence hard water scale builds up within your drainage system which reduces flow and creates a reduction in what is known as hydraulic capacity. Hard water scale is a leading contributor of drain blockages this combined with the fact that London’s Drainage systems are amongst the oldest in the world. 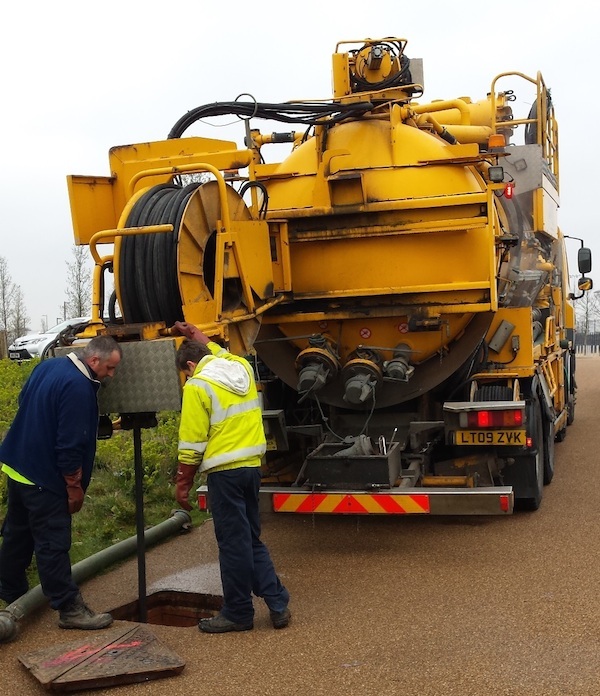 Making it imperative that drains need to be routinely descaled to ensure maximum flow capacity at all times and reduce the risk of blockages and flooding. When drains stop working, you need the problem solved quickly, efficiently and at a fair price. We are the experts in solving drainage problems in the home or commercial premises. This is the core element of our business and we respond to hundreds of drain blockages on a weekly basis to clients across the London region. As you may already be aware, the south east of England is a hard water area. This hard water creates scale in pipe work in everything which contains water, your kitchen kettle is a perfect example of this. Drainage systems across London, have, for years suffered from reduced flow due to hard water scale building up within the pipe work. If you have a damaged drain requiring treatment you should consider drain lining as there are many advantages. Drain repairs can be carried out without the need for expensive and messy excavation work making it a cheaper and quicker solution to your problem, also in most cases there is no sign of any work having been carried out. The cost and time of drain repairs can vary greatly but it is advised that you use a drainage company/personnel that is registered and fully qualified - you don't want to pay for your drains to be repaired again for a long time. Cracked or Damaged Drain Pipes? A cracked or damaged drain pipe can be repaired from within the pipe itself (see drain lining) therefore removing the cost and time of excavation work. All our CCTV drain reports are produced by certified drainage surveyors using WRc™ approved reporting software programmes including Viewline and Wincan. Reports are provided in PDF format and are normally produced to our clients within 48 hours of the survey being completed. Please see the attached example report, this also includes mapping and manhole chamber reports. Reports are provided to both domestic and commercial clients in the same easy to read and understand format and comply with the Manual of Sewer Condition Classification 5th Edition. 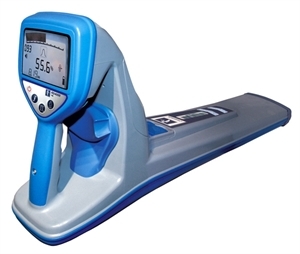 We offer a full range of drain mapping and drain tracing services. Drain mapping is designed to locate and record the location of underground drainage systems and is often carried out in conjunction with CCTV drain surveys. Different coloured dye are also used to confirm inlet and outlets. Drain Milling is a new technology which employs the use of specialist equipment designed and built in Norway. 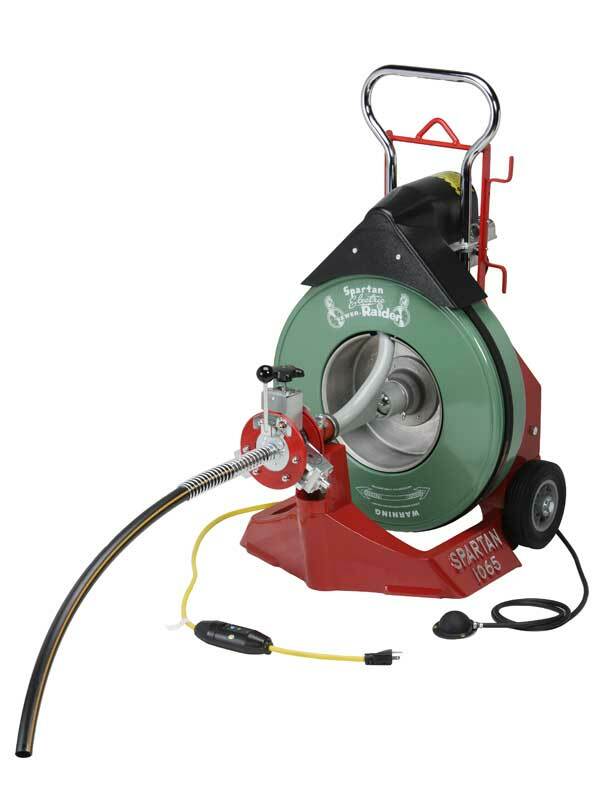 Drain milling machines are designed to removed attached deposits such as scale, concrete, jointing compound and encrustation from the interior walls of pipework without causing damage to the host pipework. Used in combination with high pressure water jets and CCTV cameras drain milling is proving to be the most effective solution for pipes that have suffered a reduction in diameter and flow capacity. In many cases high pressure jetting units can not be used for various reasons. Electro-mechanical drain machines are employed to carry out a variety of jobs. These machines are in common use when large descaling jobs are in progress and often used to clear blockages. High pressure water washing is employed as the ideal way to deep clean and unblock most drainage systems. It’s versatile and safe and the ideal way to get to those hard to reach places. All of accelerated engineers undergo extensive training prior to work placement. They are trained to use equipment ranging in power from 3,000psi to 10,000psi. Our washing units are able to break down harden debris and often years of build up of scale or cement. We carry out jet cleaning across the London area. Jet washing patios and driveways for domestic clients and forecourts for commercial clients. 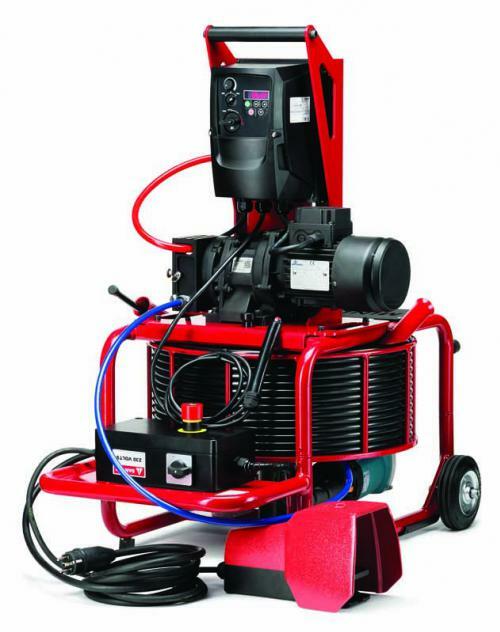 We use ultra high pressure jetting units to carry out these works with working pressure in excess of 3000 psi. The UK has one of the best drainage systems in the world, meaning that luckily we can usually take for granted that our drainage system will run smoothly and efficiently. However, over time the pipework that is the key to the system can require some maintenance or repair For example, over time clogged or slow moving pipes can cause your problems with your toilets, sinks or bath. We specialise in pipe cleaning and maintenance and have vast experience in providing the best solutions to keep drainage systems running smoothly and efficiently. Tanker jetting is used to remove heavy debris and silt from drainage and sewer systems. There are tanker jetting services across London & the Southeast. We use high volume, high flow truck mounted jetting units for large diameter drainage systems. It’s essential to get to the root cause of the problem of blocked toilets to prevent this from repeating. One of our drainage specialist will chart the drainage system and then evaluate where the problem is and decide on the best course of action. Our specialist will completely unblock clean the system using the latest equipment such as electro mechanical cleaning to descale and deep cleanse the pipework. It is likely that at one time all of us have had the annoying experience of a blocked bath, even us in the trade! Waiting while the water slowly drains away is a frustrating experience. However, there is help at hand. We can send one off our friendly engineers to come and use the most advanced electro-mechanical equipment to quickly solve your problem. Gullies are used to drain water away from the street into the sewers down below. However, they are also quite commonly block, therefore becoming ineffective. This is not surprising though as there are 17 million roadside gullies in the UK, all requiring periodical maintenance. Whilst leaves and debris are the most common cause, others are that the gullies have been used for kitchen waste or had it cover broken or not been cleaned properly during the last round of maintenance. Like a blocked toilet, it’s essential to get to the root cause of the problem to prevent a repeat. One of our drainage specialists will chart the drainage system and then evaluate where the problem is and decide on the best course of action. Our specialist will completely unblock clean the system using the latest equipment such as electro mechanical cleaning, to descale and deep cleanse the pipework. This method of cleaning is ideal for removing the build up of harden substances such as uric acid and limescale and is preferably on most occasions then to high pressured water jetting which may add to the problem by causing an overflow. Consider the amount of waste that travels through your pipes and it’s not surprising that over time deposits begin to build up on the pipes wall. Eventually this will reduce the effectiveness of the pipe and start to lead to blockages. We have the expertise and the equipment to deal with issues such as with blocked soil or rainwater stacks and will use the best equipment to match the problem. For example with high pressured water jetting. Gutters are an essential part of your homes weather and water protection, providing cover from damaging rain or snow fall. It is part of the home that can be overlooked due to its difficult location and the fact it is an awkward job to carry out. However, if overlooked blocked gutters can become heavy with leaves, moss and other debris, eventually pulling away from fascias or the home completely. The result is that walls can become damp and damaged.